ASAP courses so far have been framed to aid the higher secondary and Arts and Science students in Government institutions. Efforts were always on to expand the boundaries and include more age groups and areas into the gamut of ASAP Training. 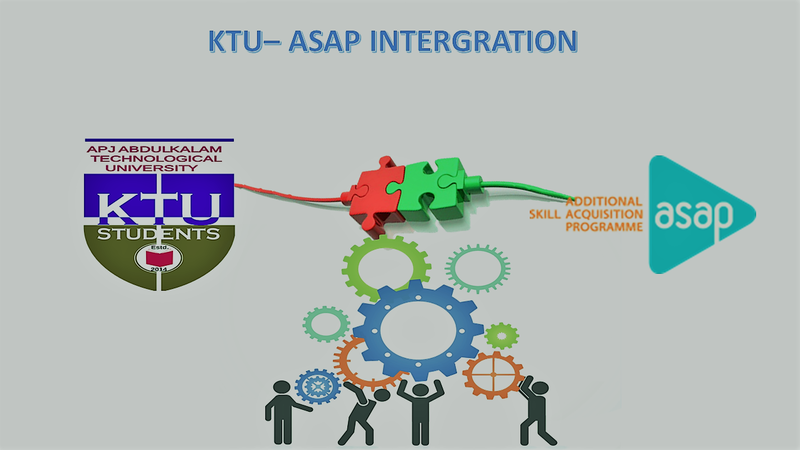 APJ Abdul Kalam Technological University (KTU) integration is one such opportunity that helps ASAP materialize hopes into reality. KTU has entrusted ASAP with a B.Tech Minor Programme course for Engineering students.This programme will give students opportunity to acquire an additional set of skills that will compliment their regular programme. 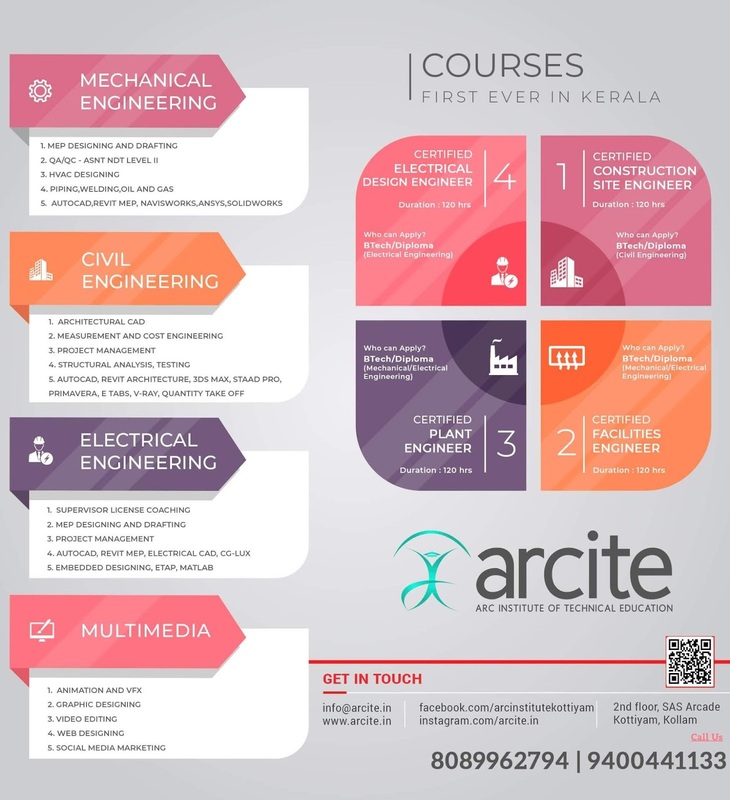 Through this BTech, Graduates will get an opportunity to enter the job world.These courses will of NSQF Levels 4 to 6, following a credit based evaluation and reward system.